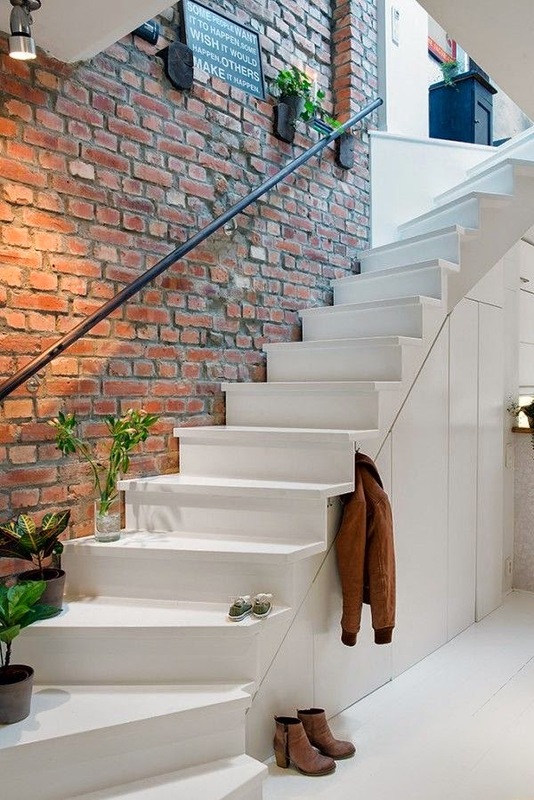 First of all, decide what kind of staircase designs you'd like to see in your house,The most convenient and safe considered straight stairway platform with or without it. Spiral - beautiful and quite economical in terms of space, but not very useful when ascending and descending. Do not choose it if your house has small children and the elderly. But the stairs and rails are comfortable and aesthetic. Pay attention to the stairs. First, they must be non-slip. Second, they must be placed exactly parallel to the floor, without the slightest inclination. Correctly pick railing. For them should be equally comfortable to hold as the lowest and the highest member of the family. 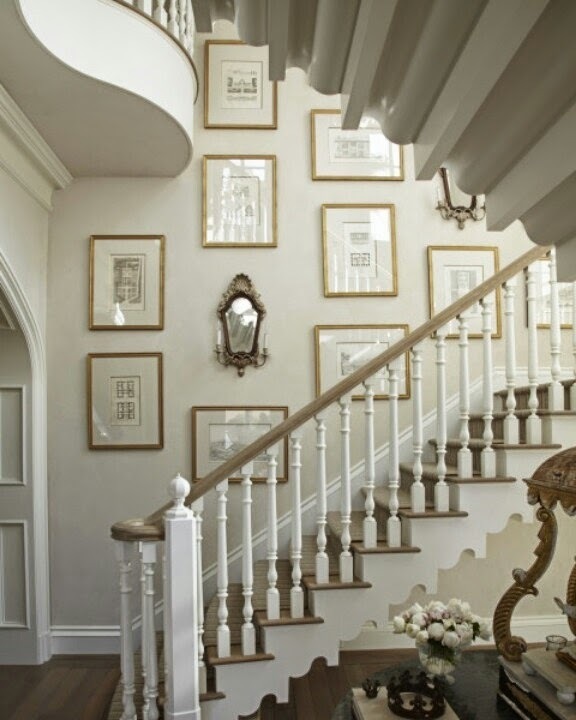 Ensure that the handrails were tight and safe, and the length of the ladder coincided with the height of the floor. Make sure that the angle of the staircase was not more than 45 degrees. The most optimal option-is 35-40 degrees. Pay attention to the width of the steps. It should not be less than 80 cm. 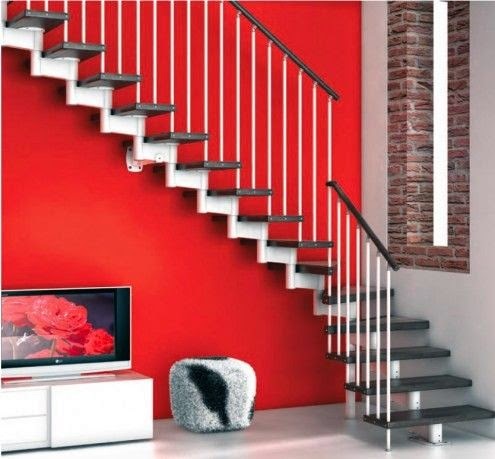 The most robust and durable considered ladders, made of stainless steel. Their lifespan is usually 40-50 years. 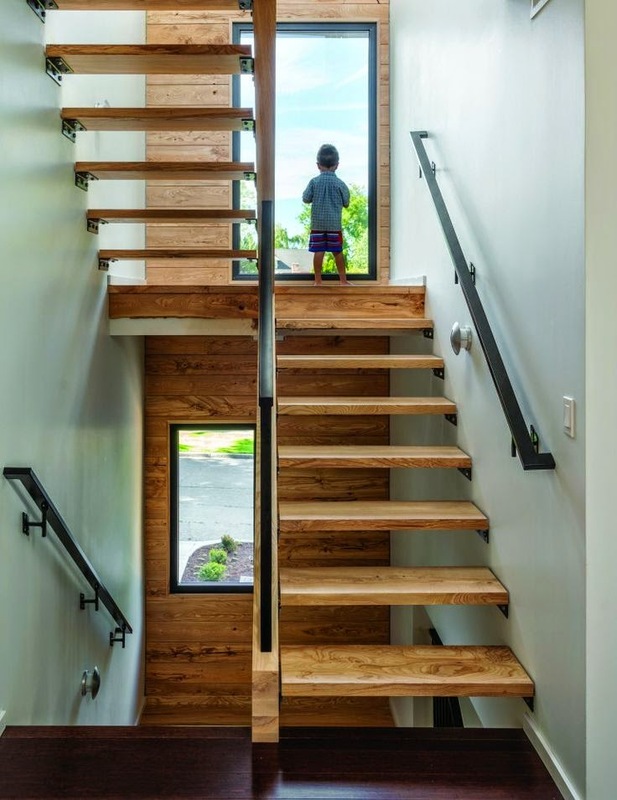 Stairs made of brass can quickly darken and anodized aluminum - deformed. Chrome steel is an average of 5 years, and painted - 3 years. 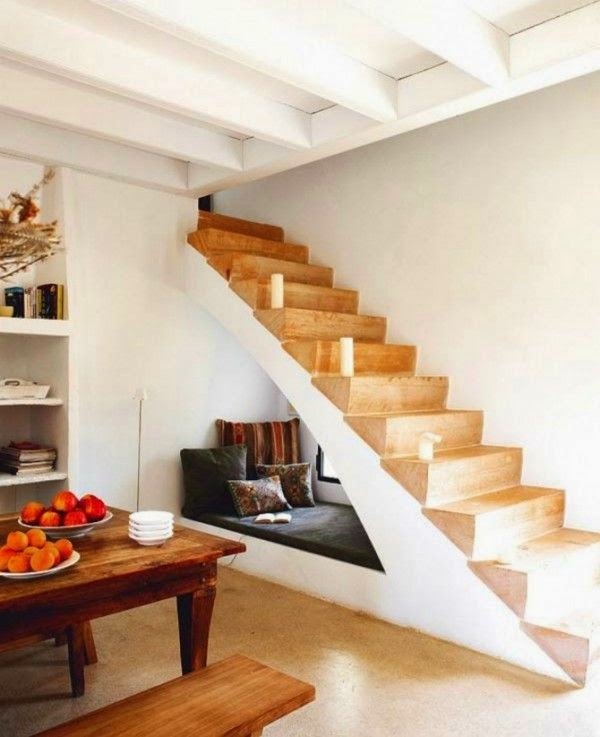 Very popular among owners of cottages enjoy wooden stairs. If you chose it for this element of the interior, you know that the most durable wood, resistant to moisture and mechanical damage from teak, mahogany, walnut, ash, wenge. Solid rocks also include: oak, maple and beech. 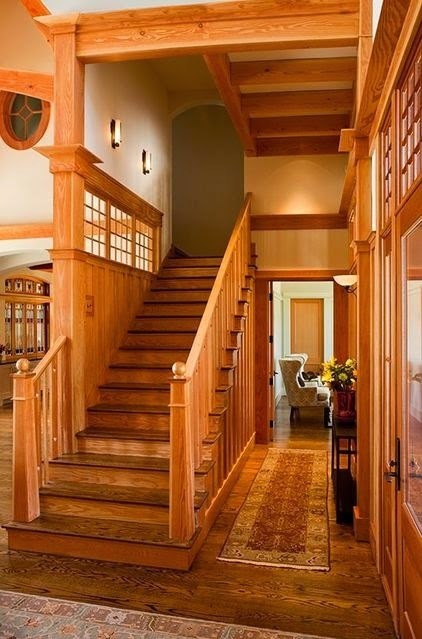 But maple may turn yellow and crack, beech - deformed, and the oak is very susceptible to oil, traces of which with scrub oak staircase is almost impossible. 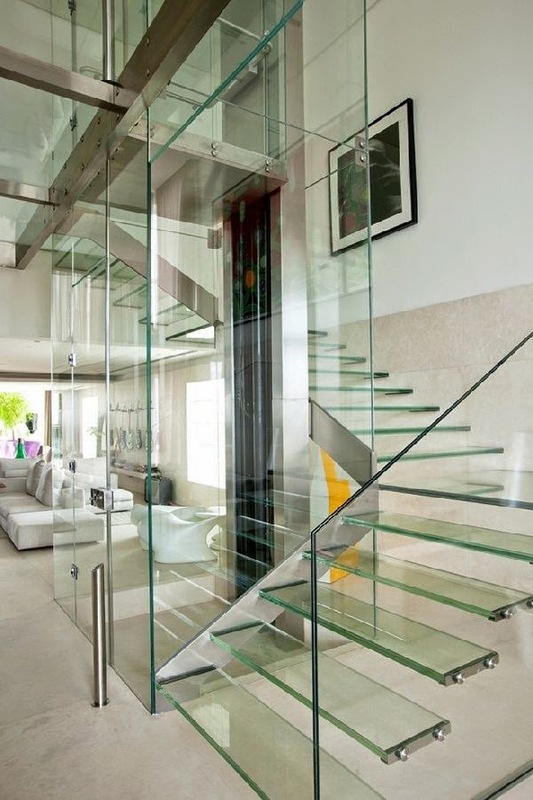 For the manufacture of glass stairs is usually used, durable and easy Acrylic Glass. However, over time it may turn yellow. Laminated and tempered glass are prone to scratches. 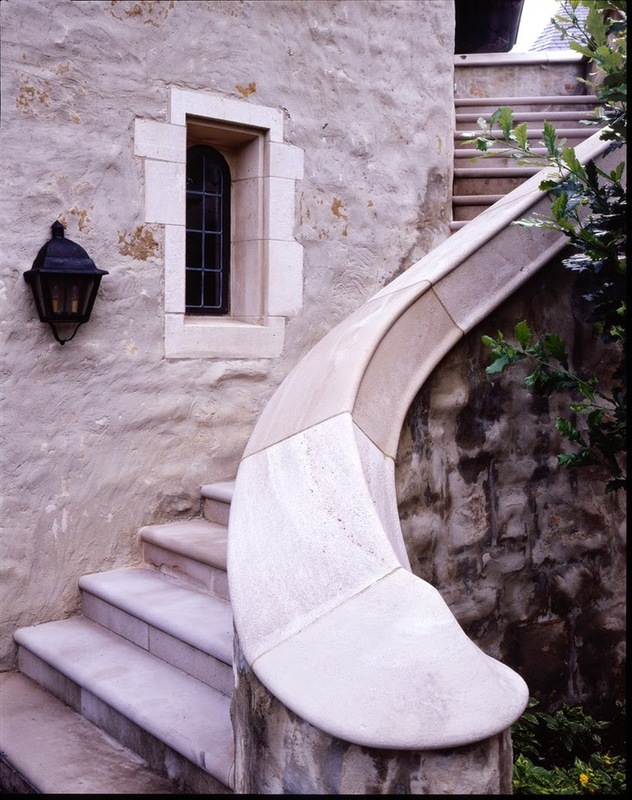 If you decide to put in your house a stone stairs, prefer long lasting and durable quarter or granite. Natural marble - quite soft rock . Before owners of apartments and cottages start building their homes often raises the question: "How to choose a ladder for home?". This piece of furniture should combine reliability, safety, practicality and, of course, appeal.